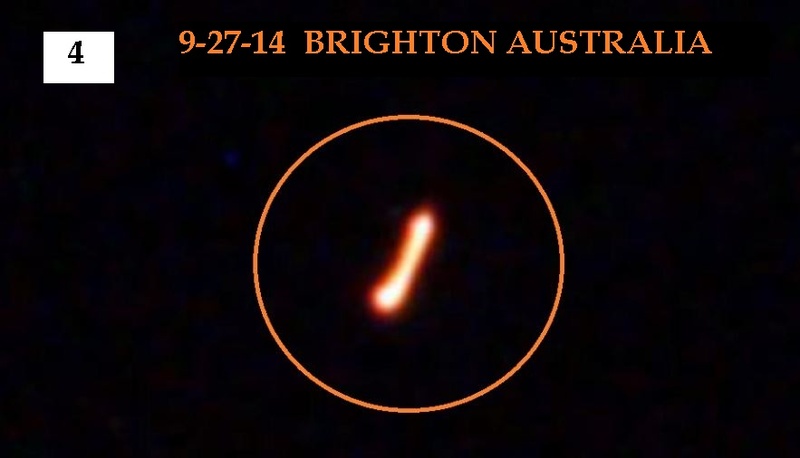 A photo of a 2014 Brighton Australia UFO courtesy of Ken Pfeifer and MUFON. On September 15, 2015 Kate Valentine and Fahrusha welcomed Ken Pfeifer back to “Shattered Reality Podcast” to discuss the upswing of UFO and abduction cases in Australia. 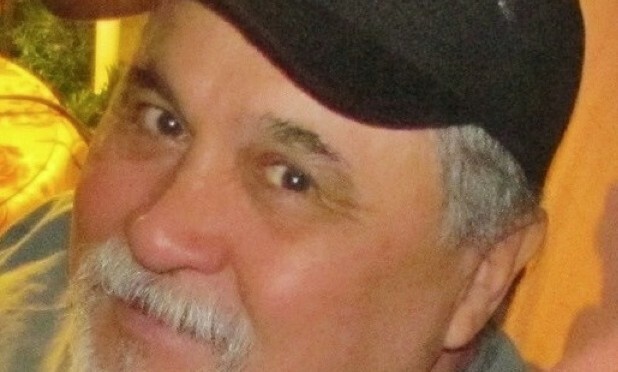 Please check out Ken’s extensive UFO compilations on his websites. Later on our faithful listener, Roxan, gives a fascinating account of her UFO sightings and interaction with a very mysterious man in black, that will have your hair standing on end.